Simply put, Beyoncé is as successful as it gets in the music industry. Known by simply one name, it’s safe to say that Beyoncé has transcended the limits of the music industry in an impressive fashion. Speaking of fashion, she has also established herself as a global icon in that industry as well. As a matter of fact, Beyoncé makes it a point to stand out from the crowd, given what she wears. As we can imagine, she chooses to wear nothing but the best brands whenever she is out in public. 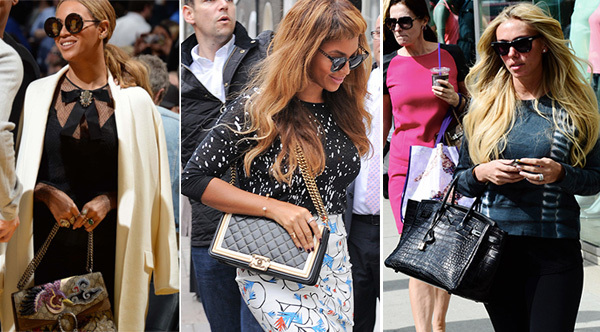 With that said, let’s take a look at some of Beyoncé’s top 5 favorite handbags to wear. With a strong bright blue color, her Alexander Wang Marti Backpack is certainly one of her most outstanding handbags. 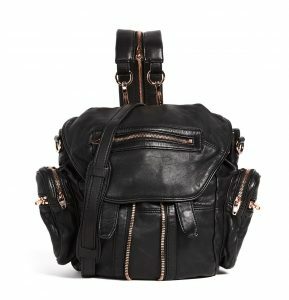 With room in excess for whatever she might need, this is a handbag that is more useful than it is just a fashion piece. 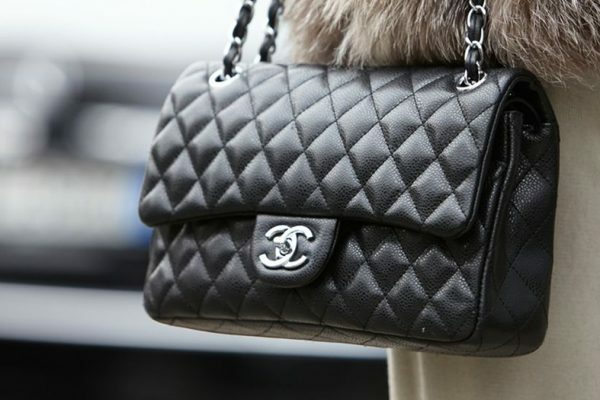 We can imagine that this bag has had its fair share of nights out on the town. Also, and quite obviously, Beyoncé also makes this bag look good with her clothing choices. 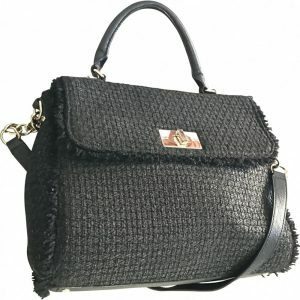 Unlike the Marti Backpack handbag, this handbag is definitely more of a fashion statement than anything else. 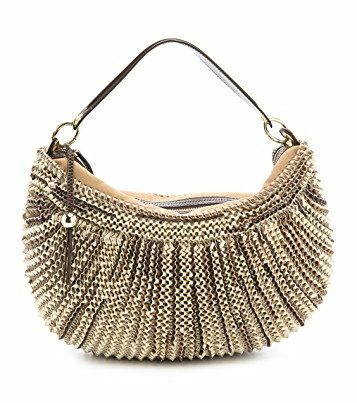 In fact, compared to other high-end designer bags, the Diane von Furstenberg Stephanie Hobo takes it up a notch with its noticeable length and texture. You better believe that when Beyoncé has this handbag at her side, she is definitely looking for attention. A little humble bragging never hurt anyone. 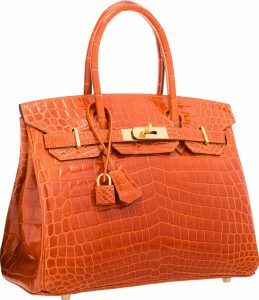 Beyoncé’s Hermes Crocodile Birkin is without a doubt one of her more luxurious handbags in her wardrobe. 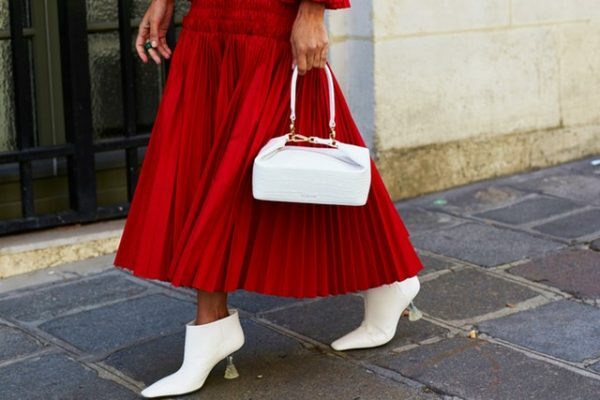 In other words, this handbag is not meant for a casual night out. 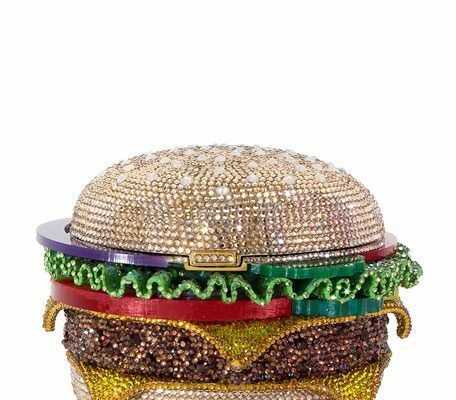 This handbag is and was designed, for more extravagant occasions such as a meeting with the president, an important lunch with a high ranking official, or other similar circumstances. Needless to say, this handbag carries a more serious tone to it. No pun intended. 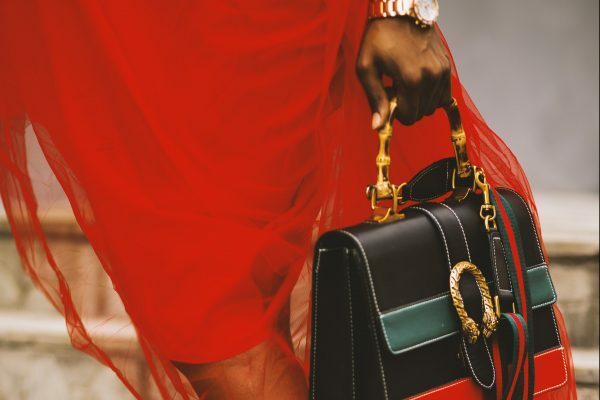 taking a step down from a seriously high-end bag, her Kate Spade Tuxedo Hill Nadine Satchel handbag is on the other side of the handbag spectrum. 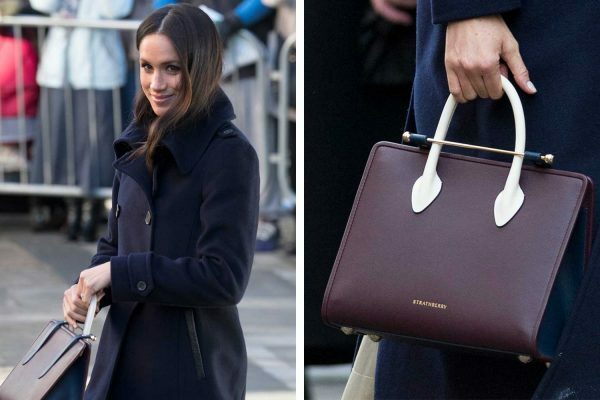 If the Hermes Crocodile Birkin is meant for more important and serious occasions, the Kate Spade Tuxedo Hill Nadine Satchel is meant for a casual picnic or day out. Add the fact that it has some color for pop, and you have everything necessary to look good on a casual retreat. 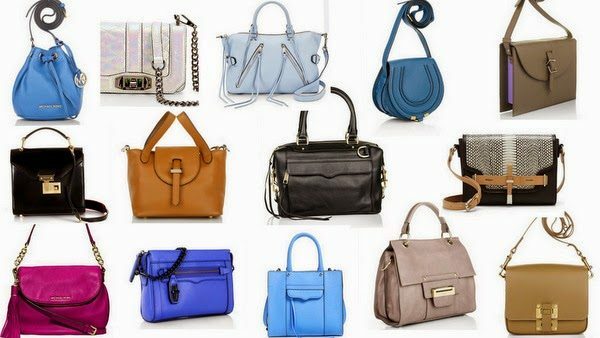 A second Hermes handbag collection and we can assume that Hermes is one of her favorite brands to wear. As opposed to her Hermes Crocodile handbag, Beyoncé’s Hermes Kelly bag is somewhere in the middle of serious and casual. It might not be perfect for a normal day out but, it might be a little too casual for a serious event. Nonetheless, Beyoncé always manages to pull off great looks with this bag.